Here, it's always fun to go with the flow. 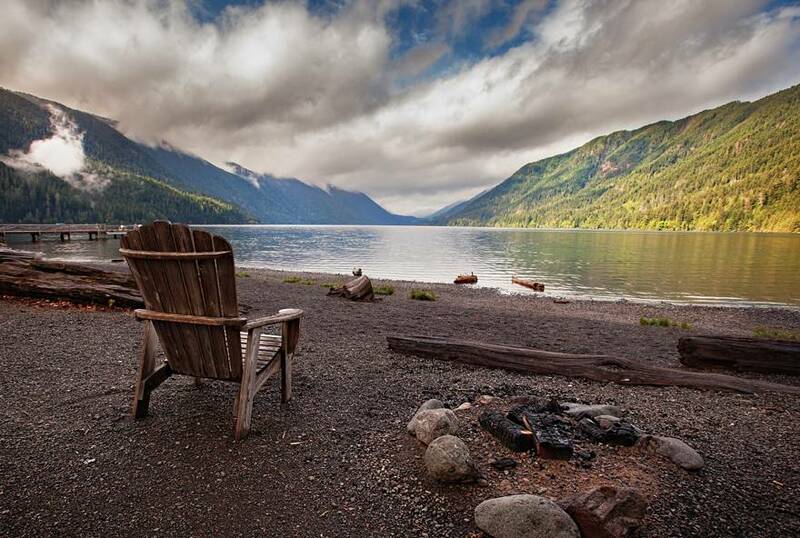 Lake Quinault is only 32 miles south of Kalaloch Lodge on Highway 101, providing easy access to the splendor of the Quinault Rainforest, which lines much of its shores. Take a scenic 30-mile drive around the lake. 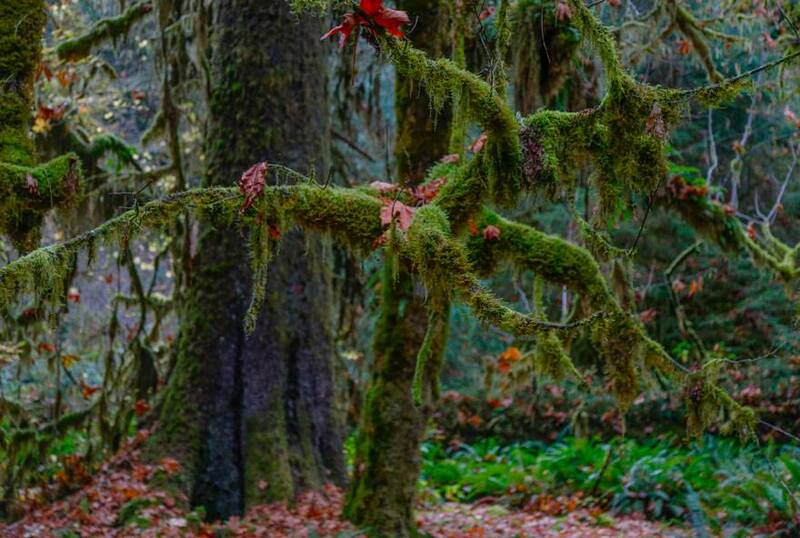 Or, if you'd prefer, stretch your legs on one of the area's many hiking trails, like Quinault Big Cedar Trail and Kestner Homestead Trail on the north shore, or Colonel Bob's Trail, Fletcher Canyon Trail and the other scenic south shore trails. 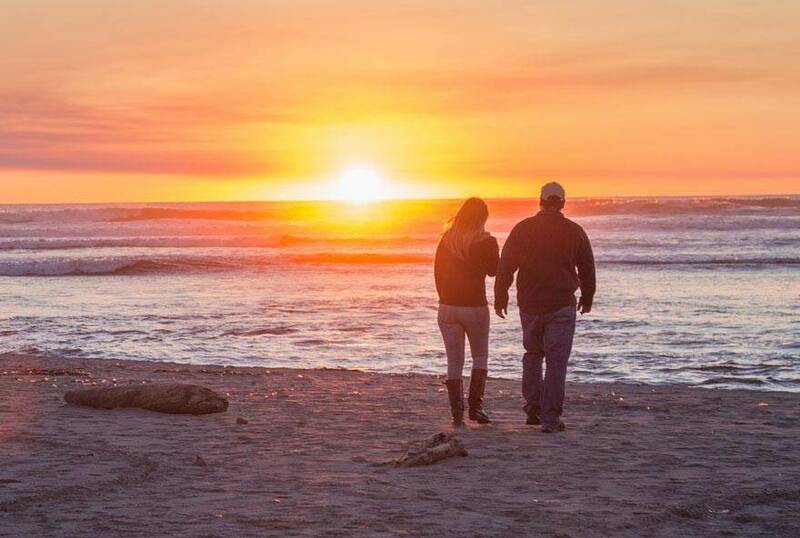 You can even go fishing, provided that you have a permit from the Quinault Native American tribe. Love going out on the water? This peaceful and secluded lake is for you.